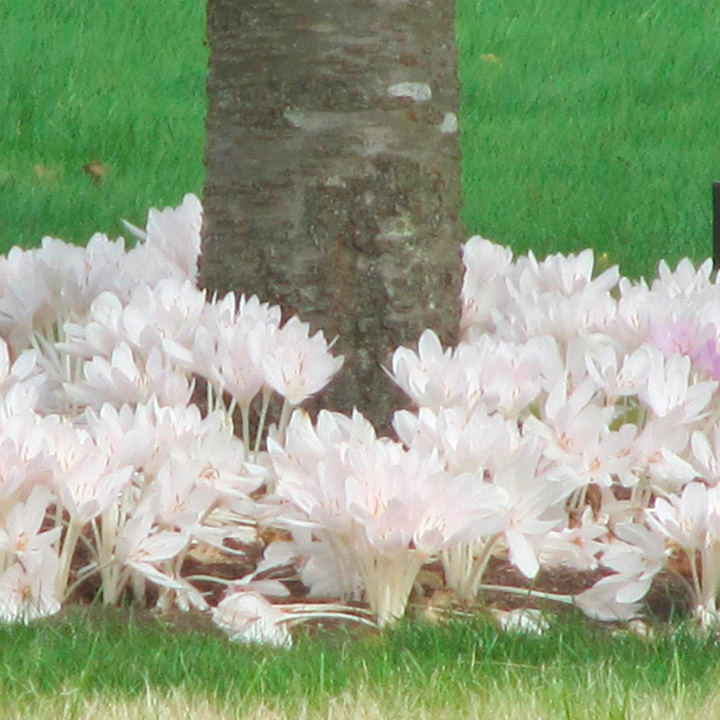 There’s nothing better than an autumn carpet of flowers, and our Colchicum Collection includes a mix of beautiful pink and white colchicums. 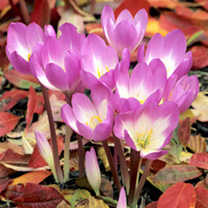 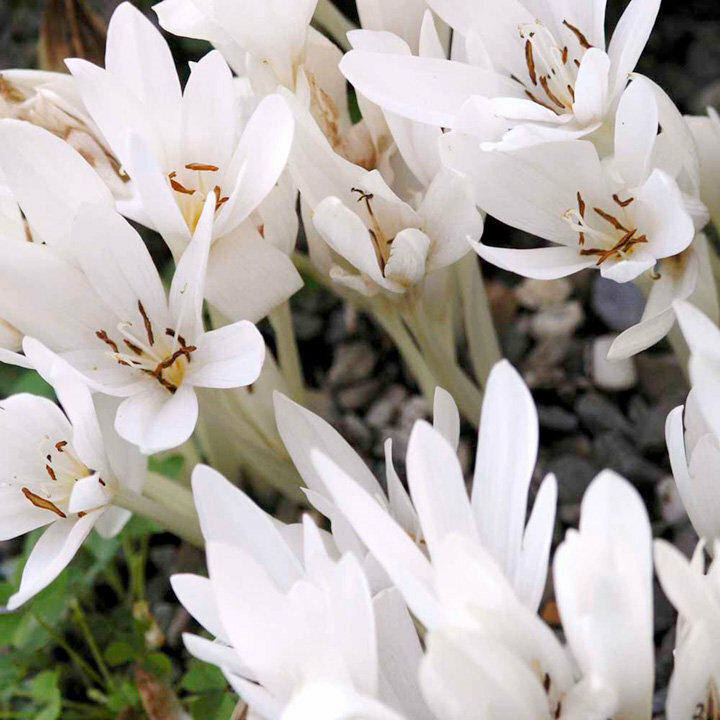 A brilliant bulb to naturalise, colchicums create double blooms that brighten up an autumn and winter garden. 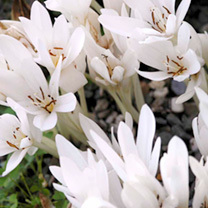 You’ll enjoy a display of winter flowers until November, and fleshy green leaves will bloom in the spring. It's hard to imagine autumn without colchicums! A lovely way to achieve some bright blooms when the colours of summer are dormant, we love colchicums. 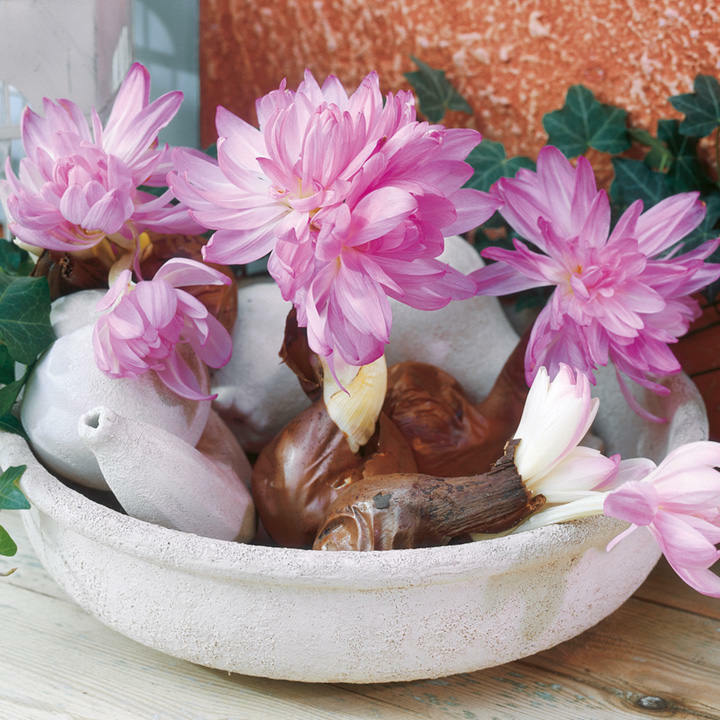 One bulb can produce up to eight of those double blooms, and their dainty pink and white shades will add a magical touch to your garden.